From some sound sources with great imagery we can begin to peace together what is likely. The sources for this information are below, please check the links for their full articles. 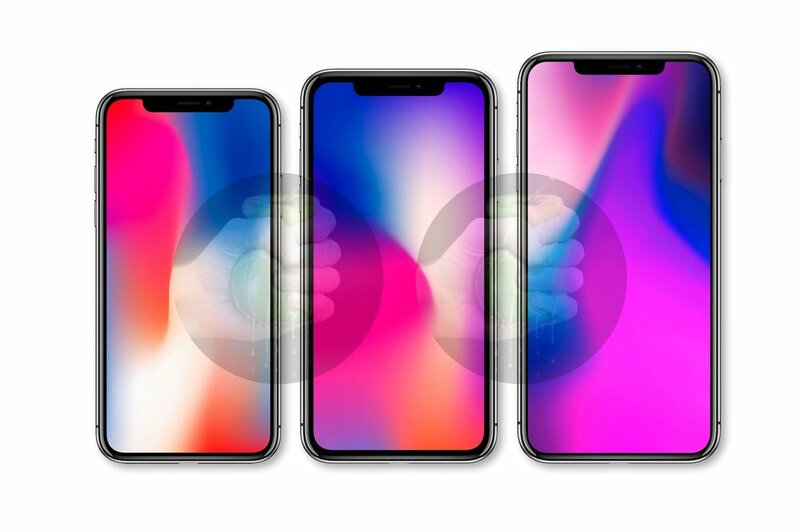 The general consensus seems to point towards an iPhone 9 and iPhone 9+ as well as two iPhone X's, an update on the original size and a new iPhone X Plus which will feature a 6.5 inch display. 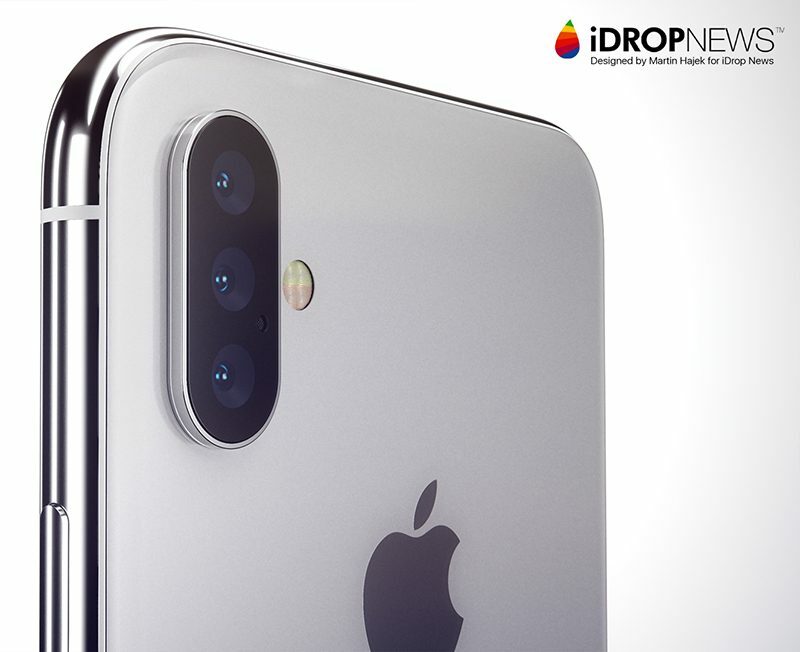 There are also some reports from Korea that suggest a three lens iPhone X Plus may be in production, although our thoughts on this indicate it is less likely. 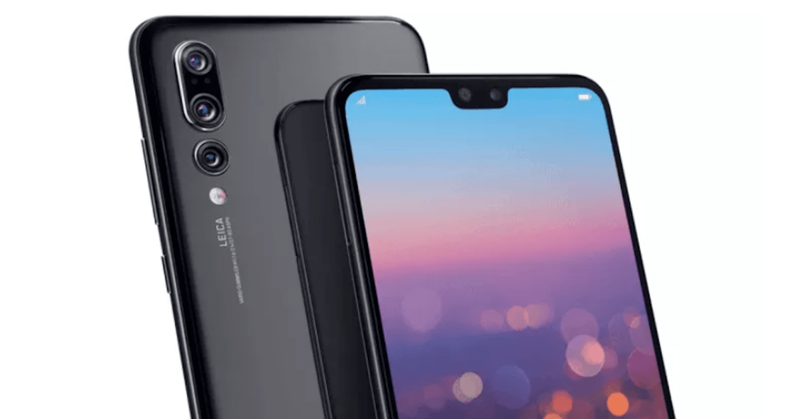 We have seen this already on the Huawei P20 Pro. 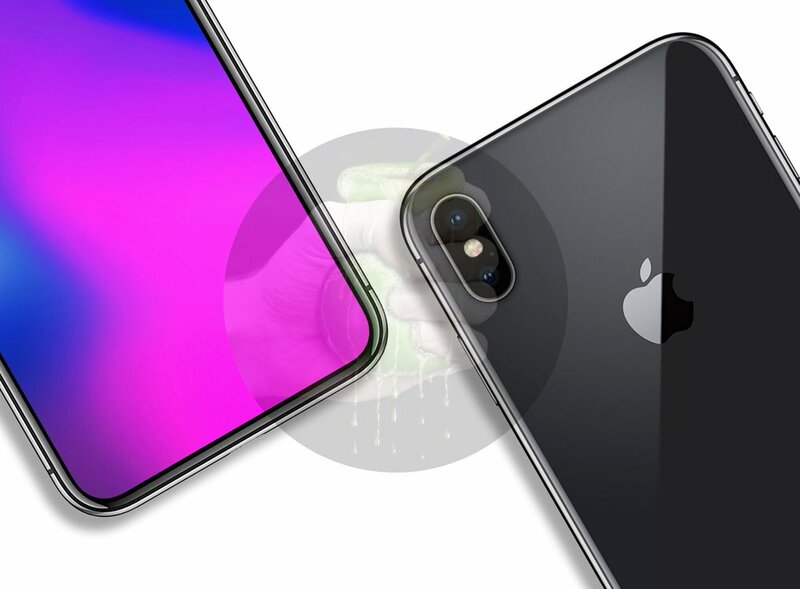 What does seem more possible, is that the iPhone 9 Will feature Face ID and the controversial notch. For more information see the video below and the links to the sources for this article.